Previous postBook Tag | OMG That Song! Next postTop Five Tuesday + Recs! Your reviews are so beautiful, Carolina! 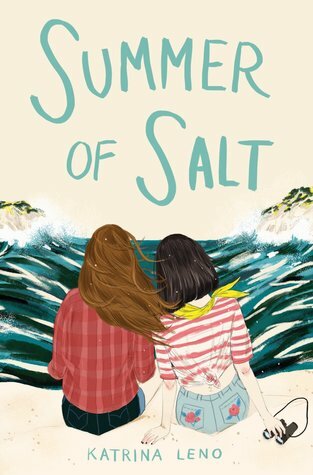 I am about to read my first Christina Lauren book, but now I really want to read this one. Thank you, Jennifer! I don’t always know what’s going to happen when I sit down to write, sometimes it’s like pulling teeth haha. 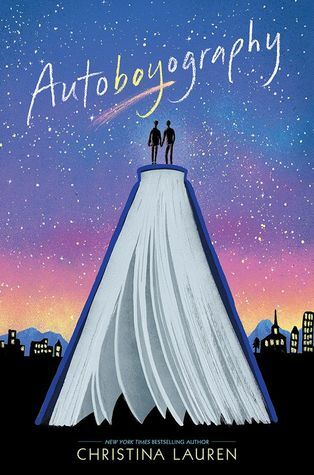 I haven’t read any other books by them (I believe it’s a writing duo) but I can’t recommend Autoboyography enough! You are right- they are a duo, and they have been prolific of late with new books! The hardback is oddly expensive, but the ebook is pretty averagely priced. It’s 8.99 on Barnes and Noble. But I like ebooks, I know lots of people prefer physical copies. I read ebooks on my android tablet, so I’m pretty flexible with formats. And I just buy them form wherever it’s cheaper, usually in dollars. But this portuguese bookshop is selling the english version for 10€ if you’re interested! Ooh maybe I should look around more haha!